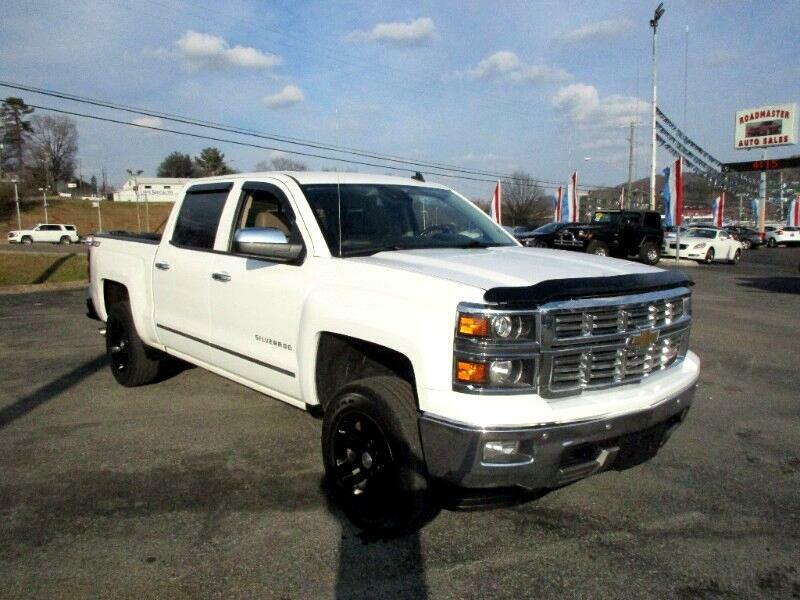 Hurry, check out this One Owner Chevy Silverado with no accidents and great service history! Being the LTZ it has the leather dash which keeps it from cracking. It has heated and air conditioned seats, power seats, bluetooth and more. Call or text Alan at 865-256-8387 and let's make a deal.